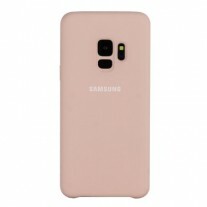 It’s a little known fact about the mobile world that phone cases have no patience – they never wait for their phone companion to be unveiled before they barge into stores. 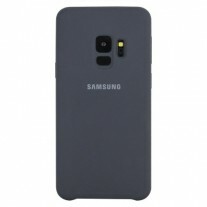 We’ve seen Galaxy S9 and Galaxy S9+ cases before, but now MobileFun brings us the full set of official cases. 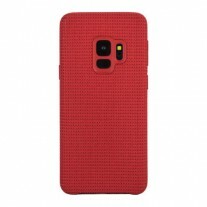 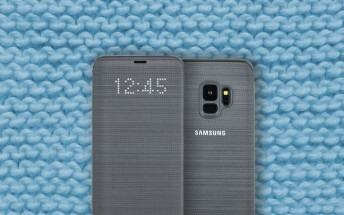 The hyperknit cover is available in Red, as expected. 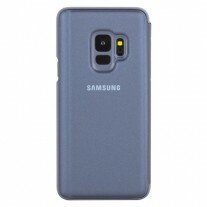 But more interesting is the other cloth case – it has a flap on the front, which lets the Always On screen shine through (just like a Clear View cover). 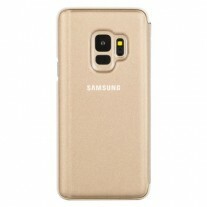 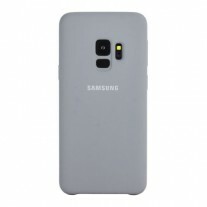 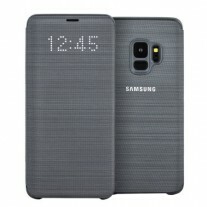 You can follow the Source link to check out the prices of these and other cases – the Alcantara cases and some of the others do not have images yet so they are not pictured above.